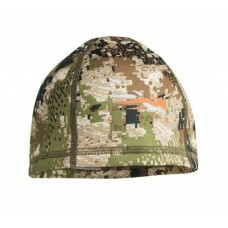 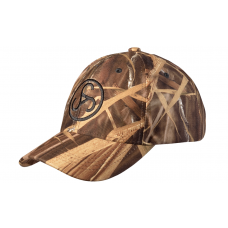 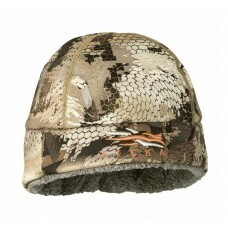 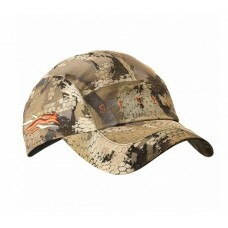 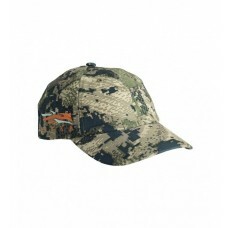 Harkila Viken reversible beanie hatReversible hat with windproof, breathable WINDSTOPPER® membrane b..
Sauer Camo capCamo hunting cap with water-resistant membrane. 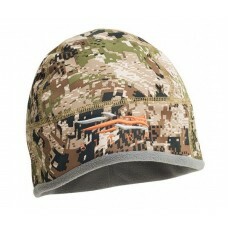 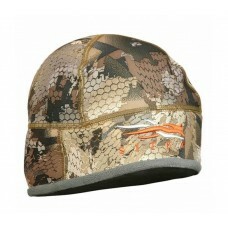 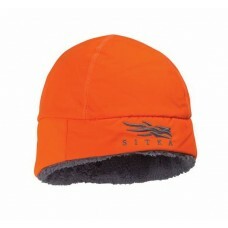 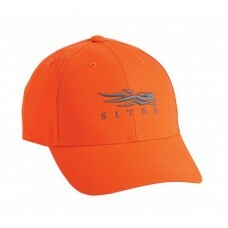 Side loop for holding branchEmbroid..
Sitka Ballistic cap blaze orangeConstructed with a durable double woven orange face fabric, the Ball..
Sitkа Ballistic Beanie Blaze orangeThe Ballistic Beanie is built for hunters and guides who need t..
Sitkа Beanie Optifade SubalpineThe Sitka Beanie delivers low-profile warmth for chilly fall days. 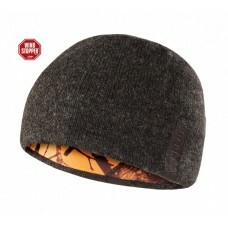 ..
Sitkа Boreal WS Beanie in WaterfowlThe Boreal Beanie is the warmest hat in our Waterfowl line, ide..
Sitkа Dacota WS Beanie, WaterfowlThe Dakota Beanie is designed to keep you warm during moderate to l..
Sitkа Jetstream WS Beanie in SubalpineThe Jetstream Beanie is ideal for charging up steep faces in..